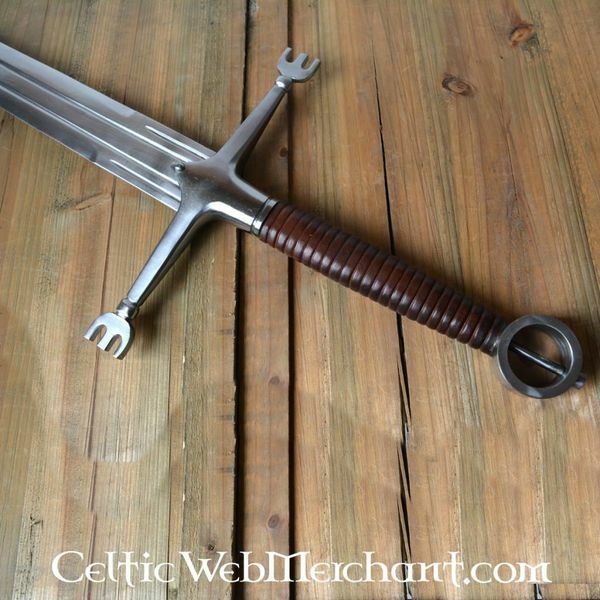 This sword is a replica of a 15th century Irish original. 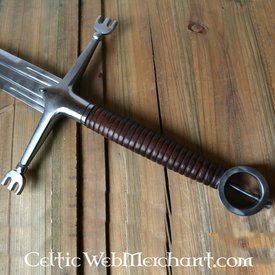 It was used by the Scottish-Irish Galloglass (Galloglaich). 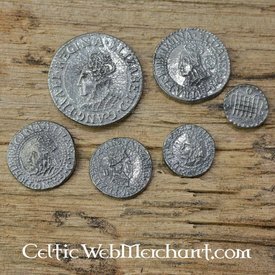 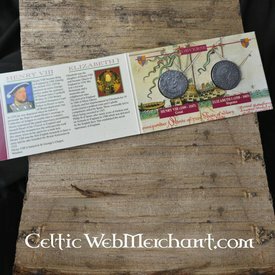 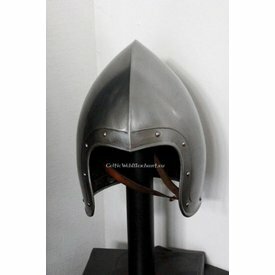 Galloglaich were mercenaries of Scottish-Irish descendant who fought from the 13th century until the 16th century in the many Scottish and Irish wars against the English and themselves. 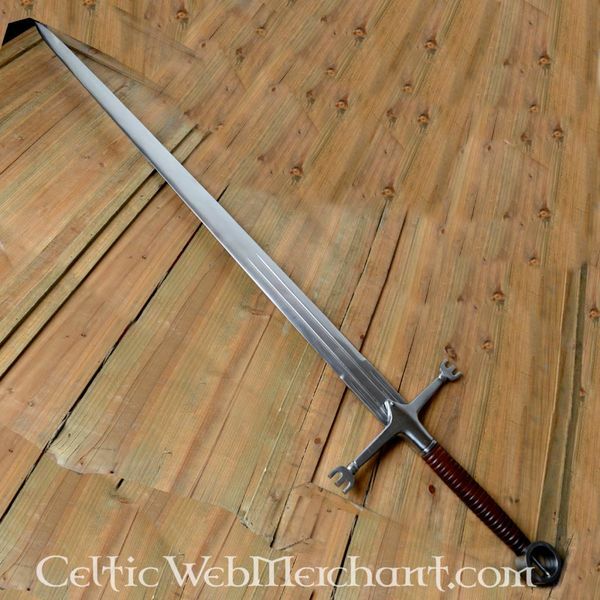 The original swords can be seen in several 15th century Irish drawings and prints. 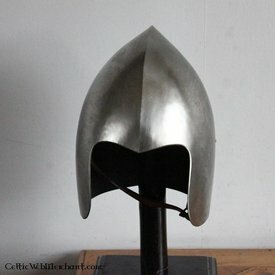 Several similar originals are nowadays part of the collection of the National Museum of Ireland in Dublin. 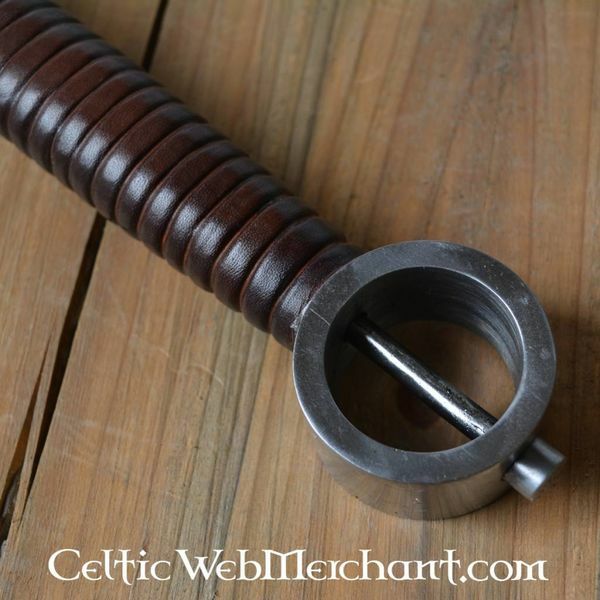 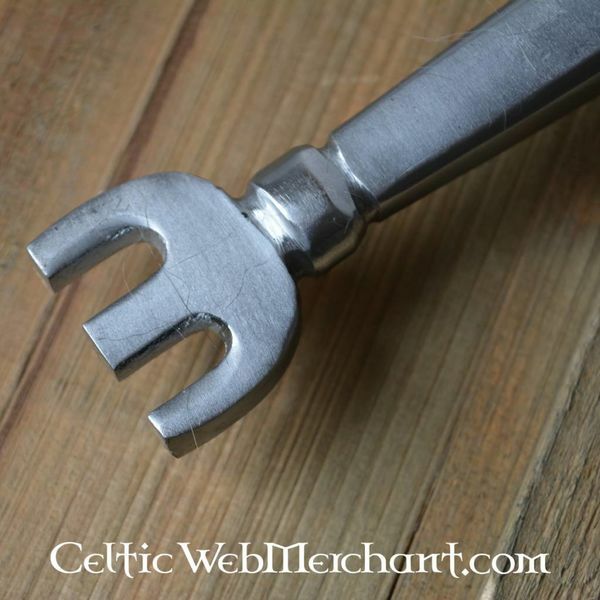 This sword has an Irish ring pommel and has a striking wide blade. 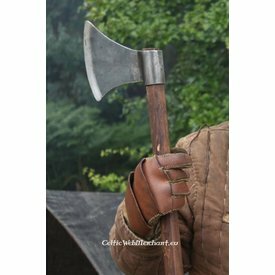 It was primarily use for hewing.